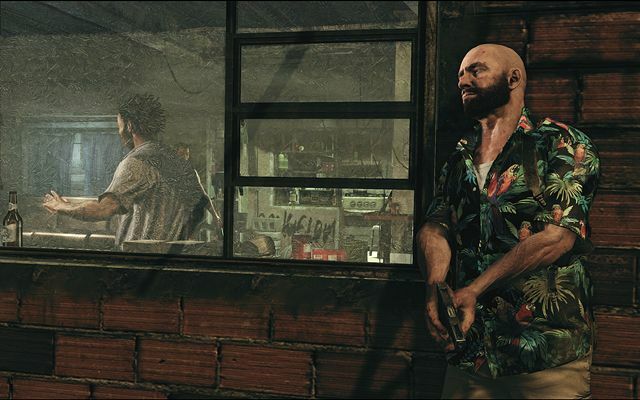 Rockstar announced today that they have some new screenshots of the PC version of Max Payne 3, along with the suggested PC specs for the game. Remember that Max Payne 3 will support DirectX11 including tessellation, so should be pretty stunning visually when running on a good setup. 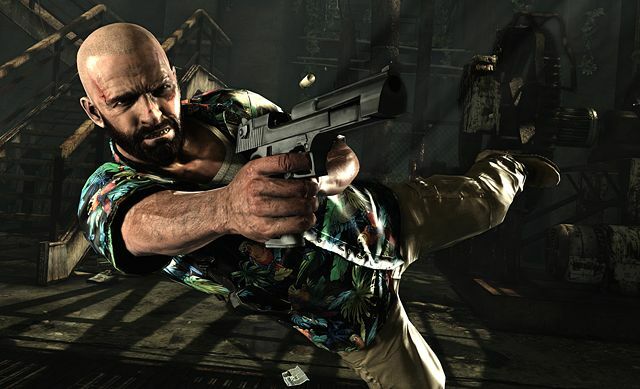 Max Payne 3 will be available on PC on May 29th for America and June 1st for Europe and will be available for purchase at selected retailers and selected digital distribution services. Rumor: Rayman Origins Sequel in the Works?